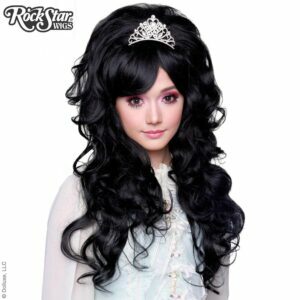 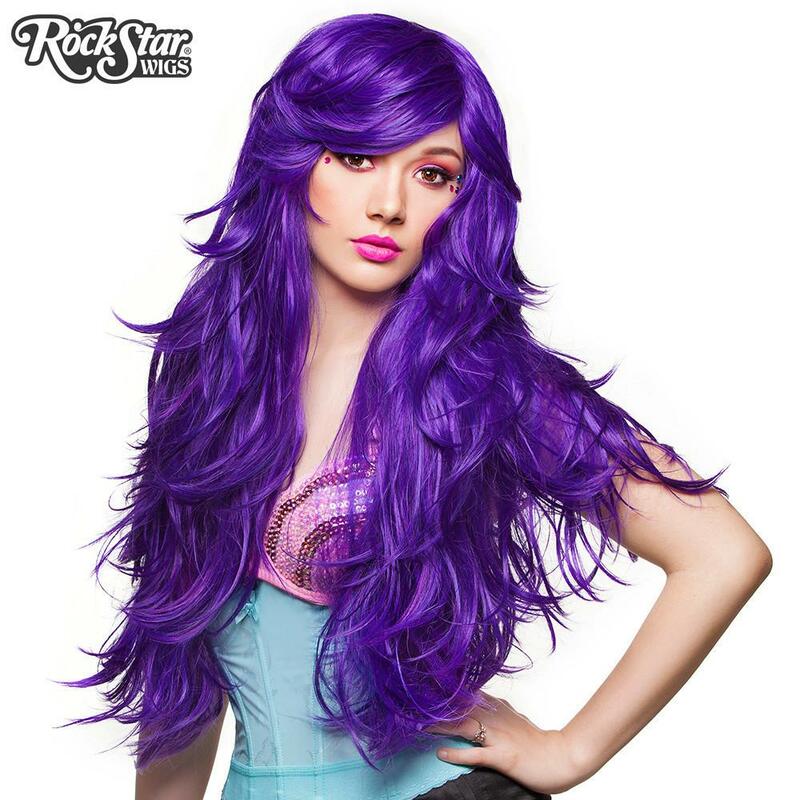 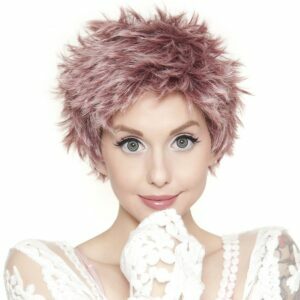 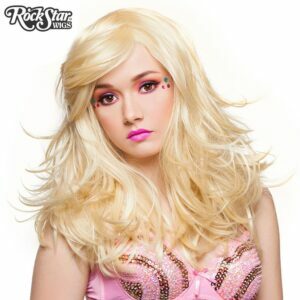 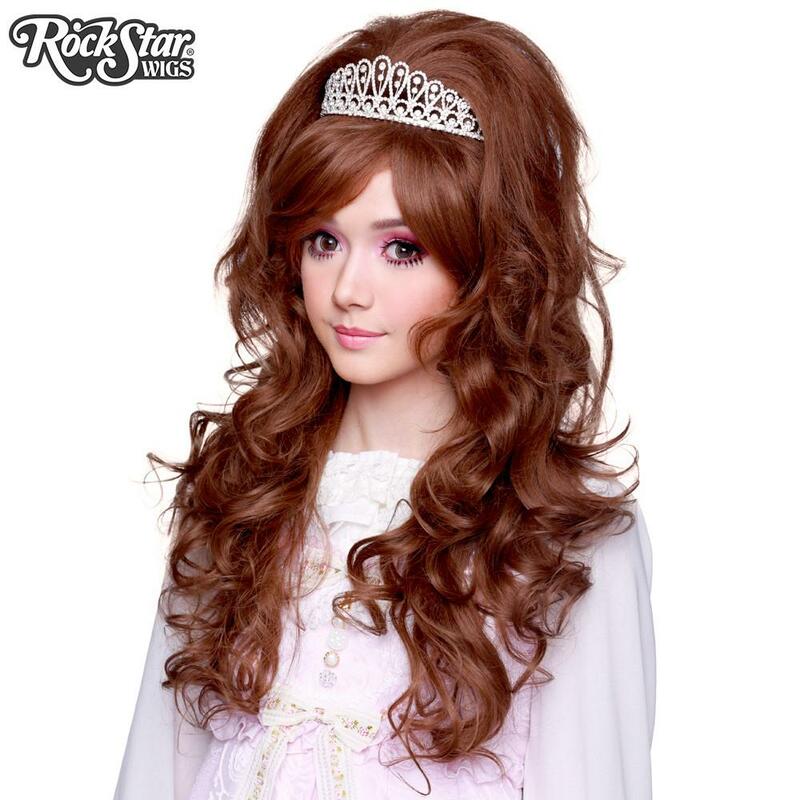 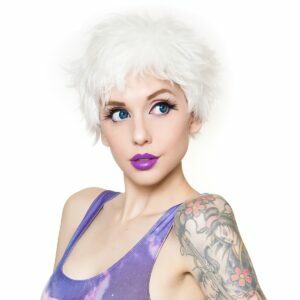 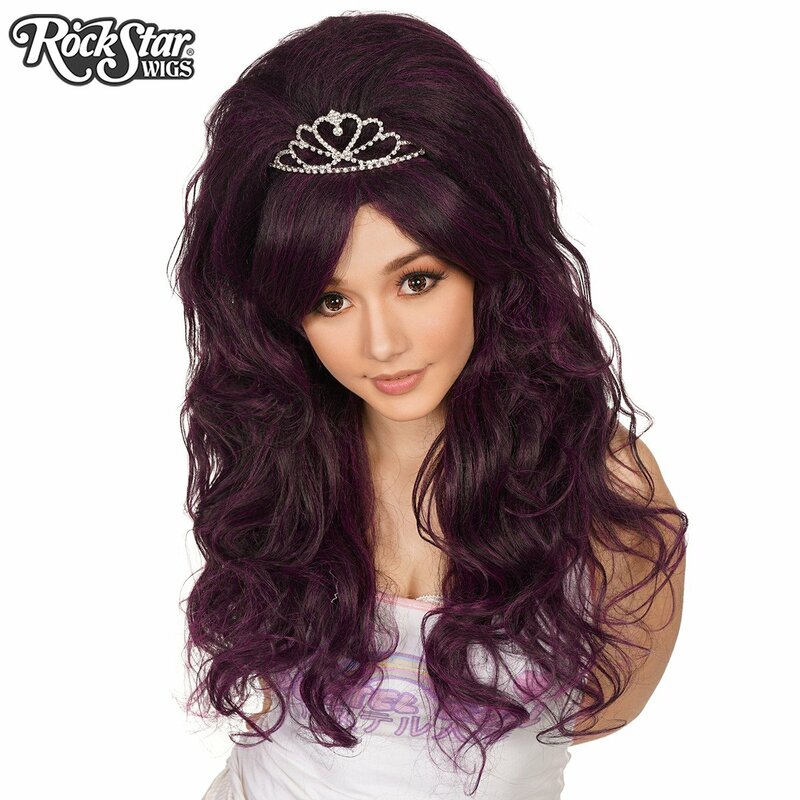 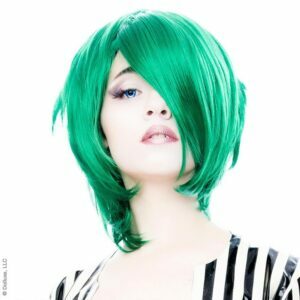 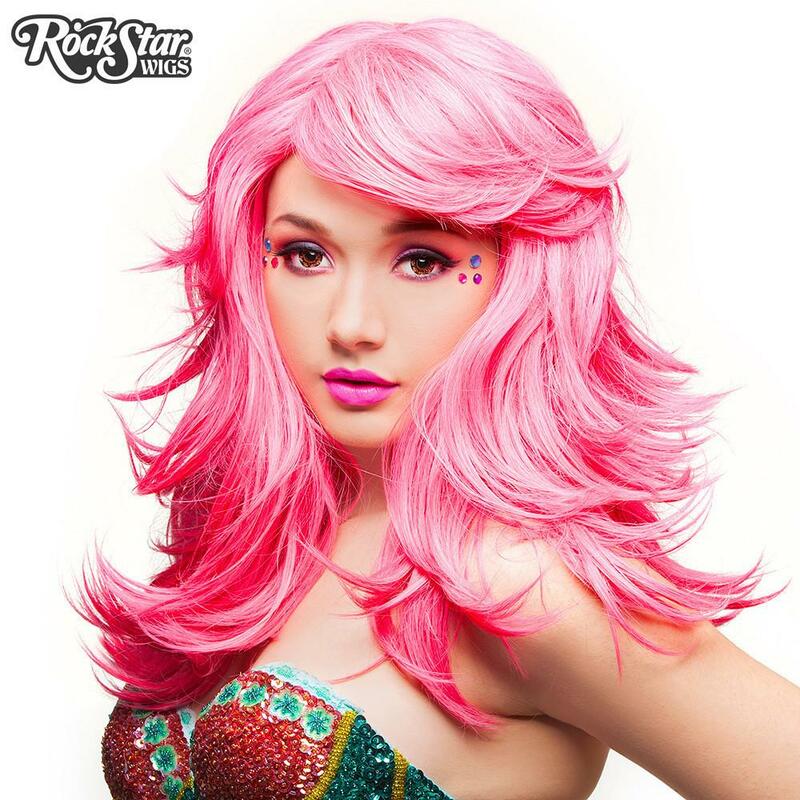 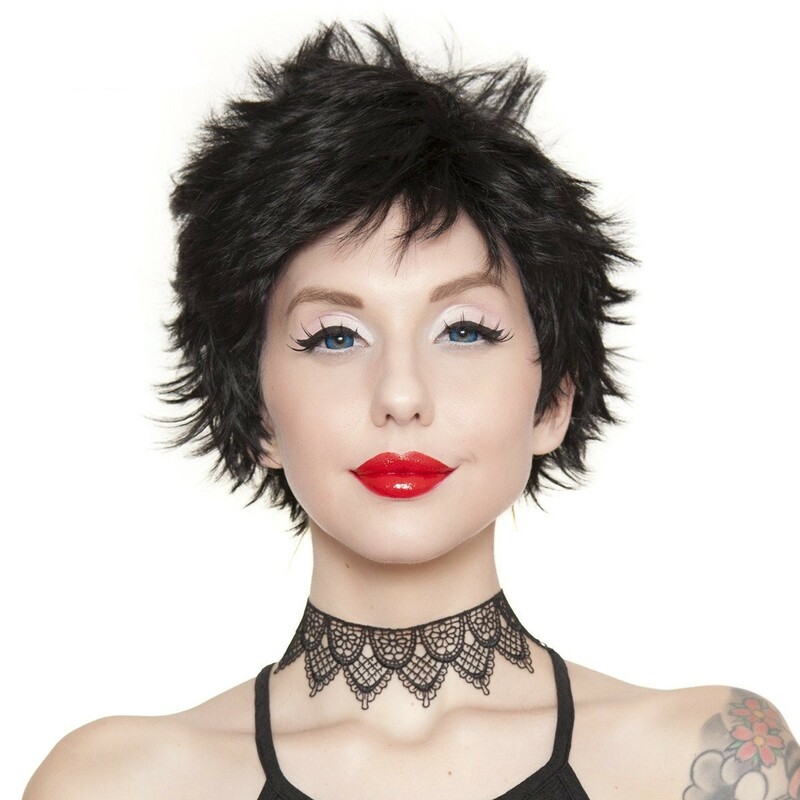 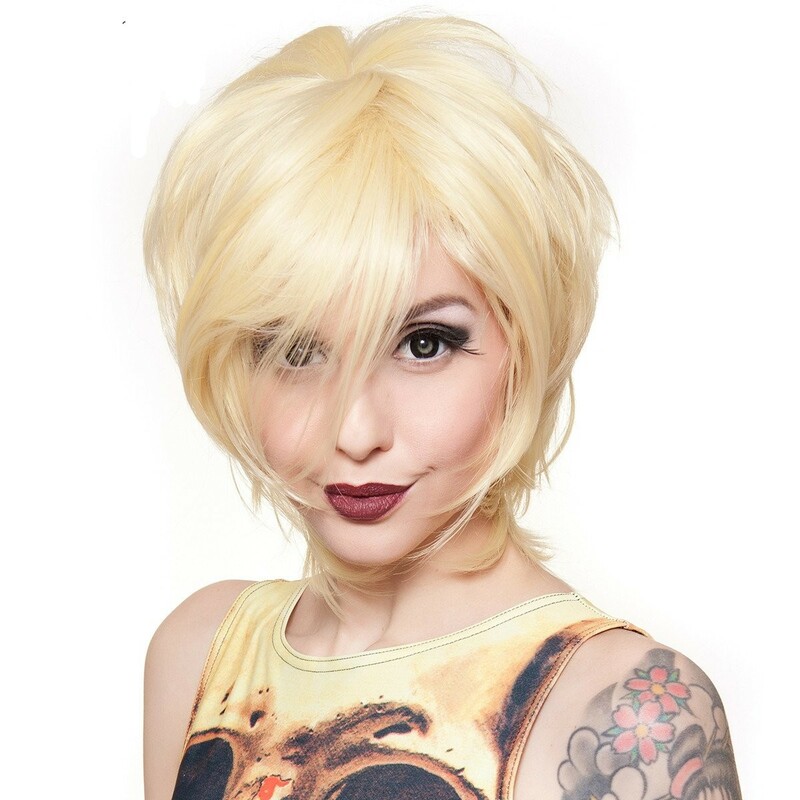 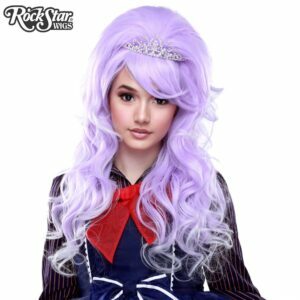 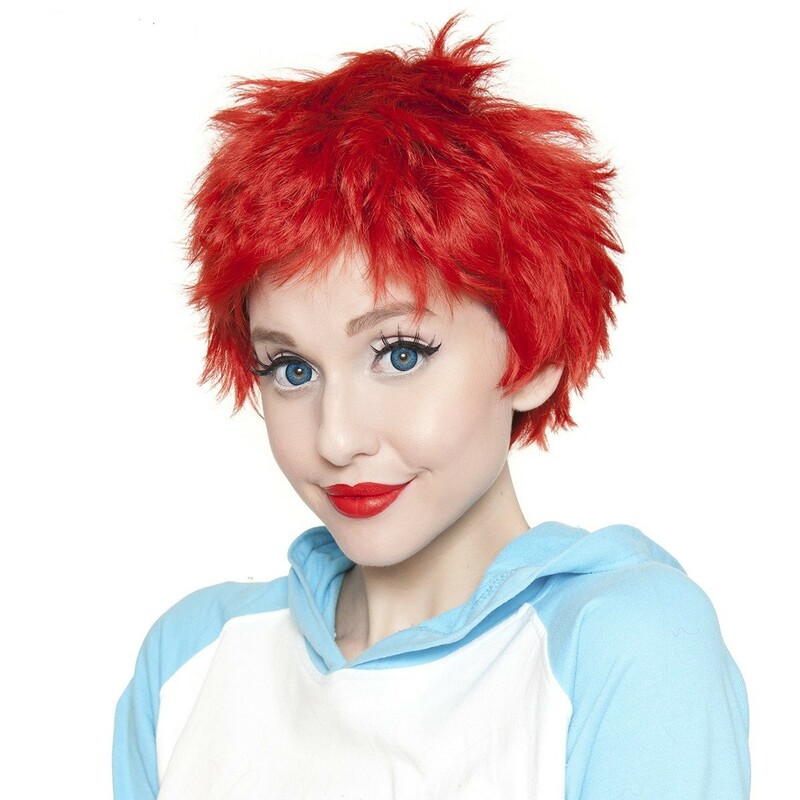 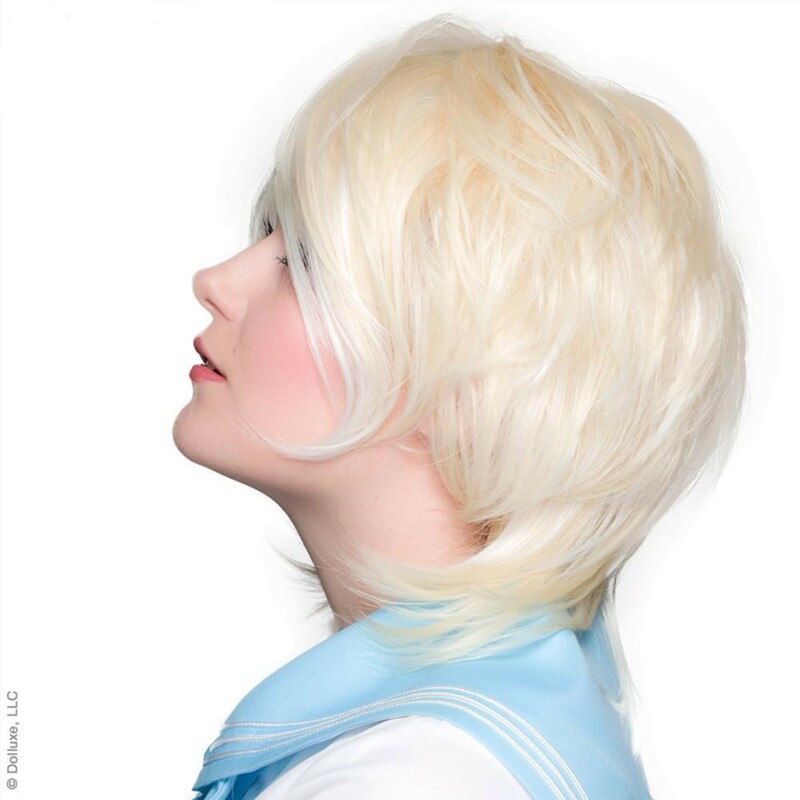 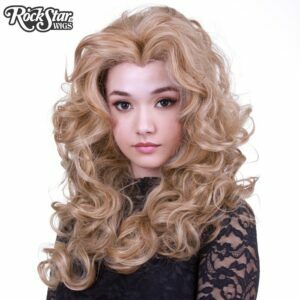 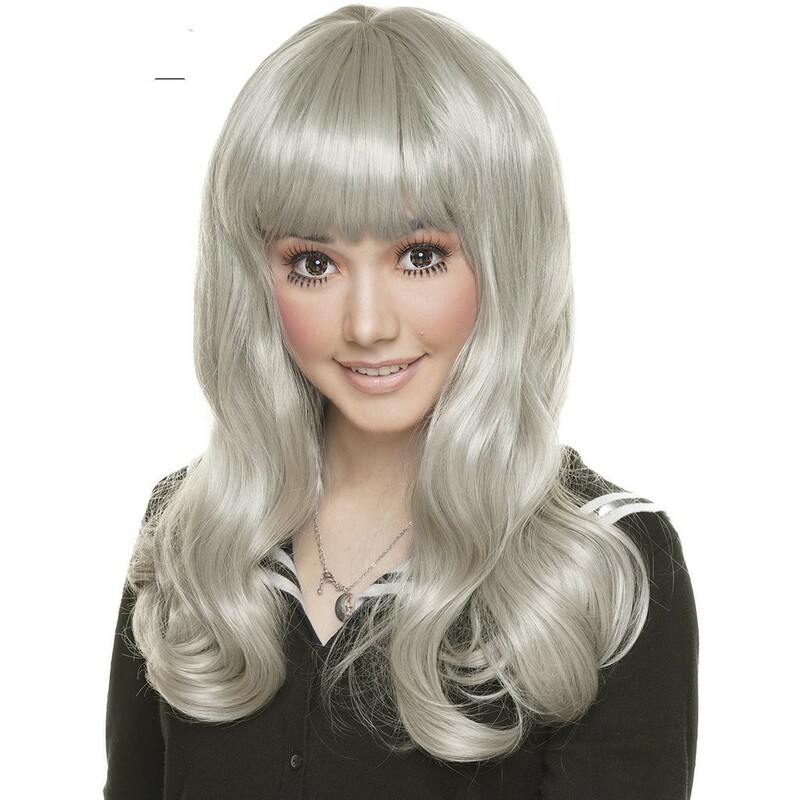 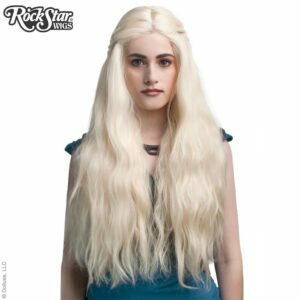 Wigs in lots of styles for every costuming occasion imaginable. 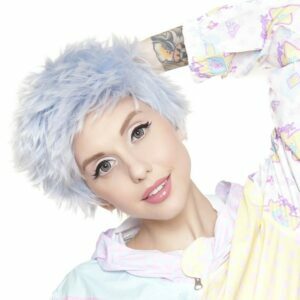 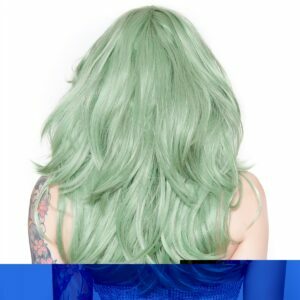 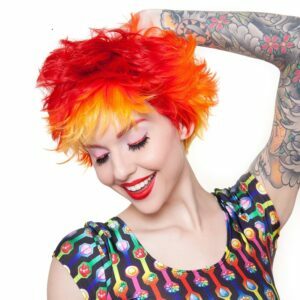 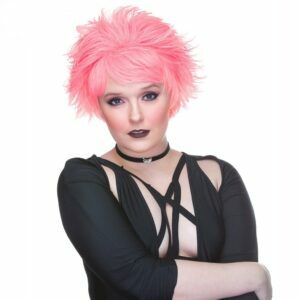 Lace front, long, short, every day colors, neon colors, brilliant colors, Renaissance, French Revolution, Anime, Superheroes, movie stars, 20's, 50's, 60's, 80's, wigs for men, wigs for women, wigs for kids, wigs drag, and much more. If we don't stock the color or style you are looking for, just ask and we'll do our best to find it for you. 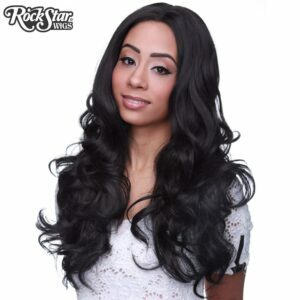 Need it styled, we can make recommendations for stellar stylists. 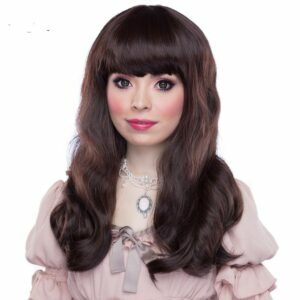 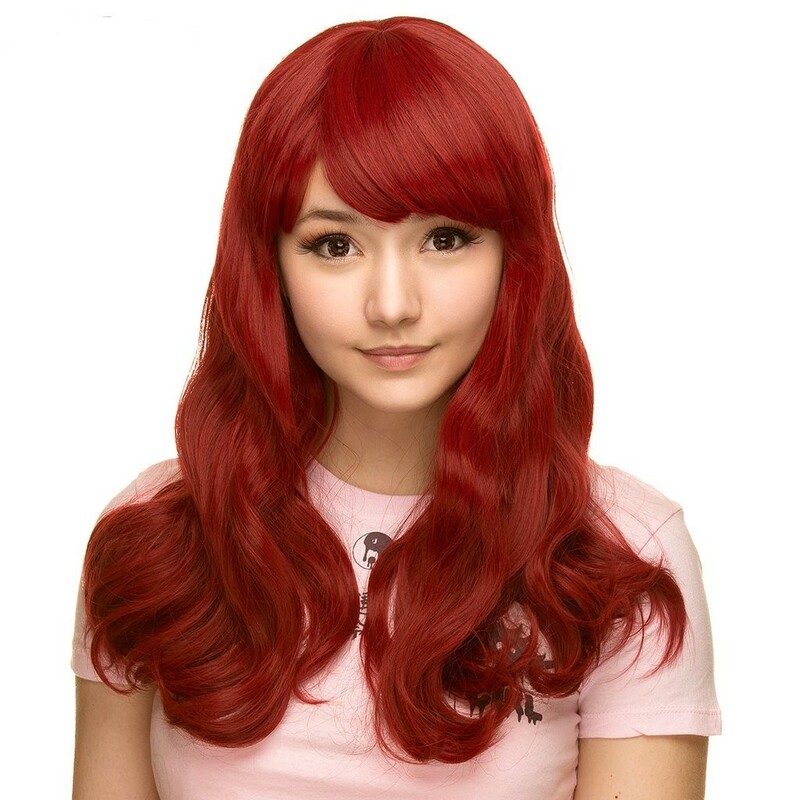 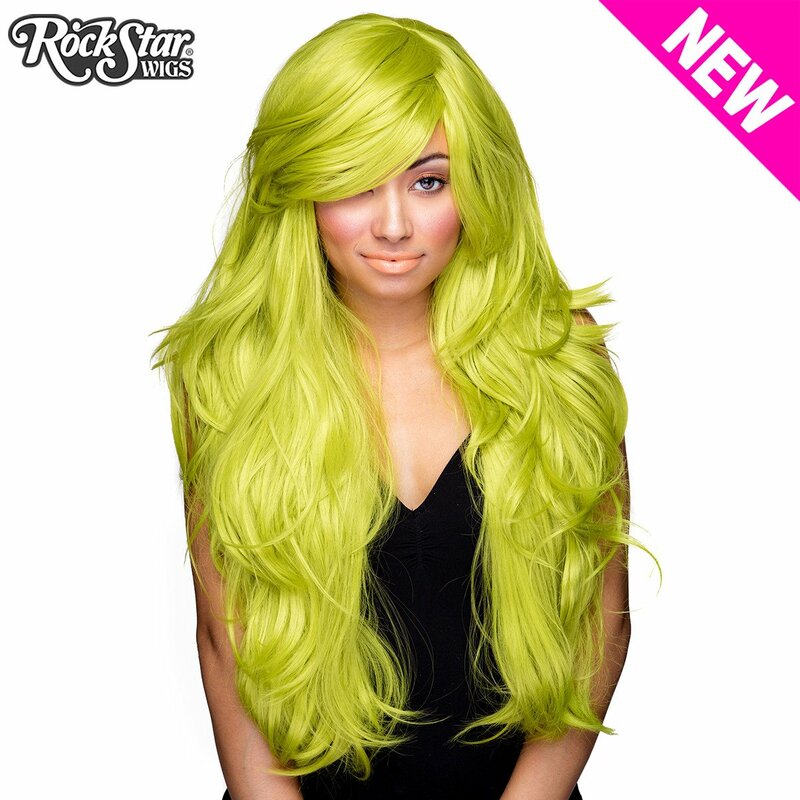 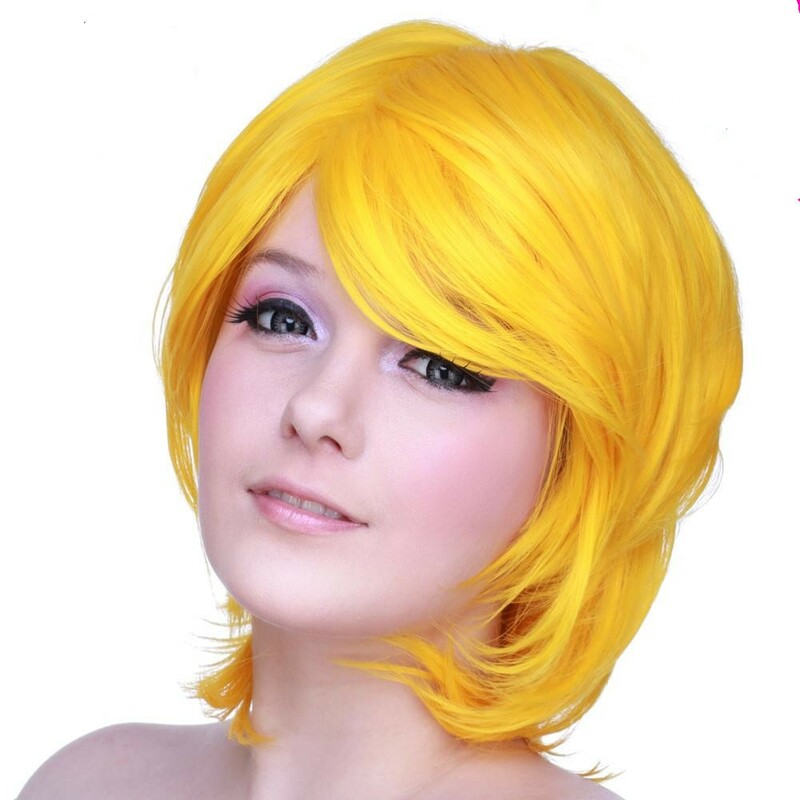 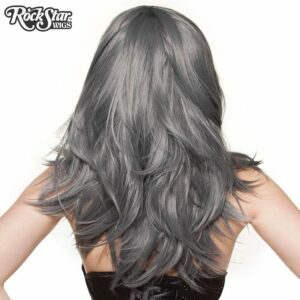 Wigs in lots of styles in a broad range of prices and quality. 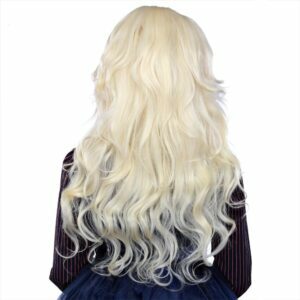 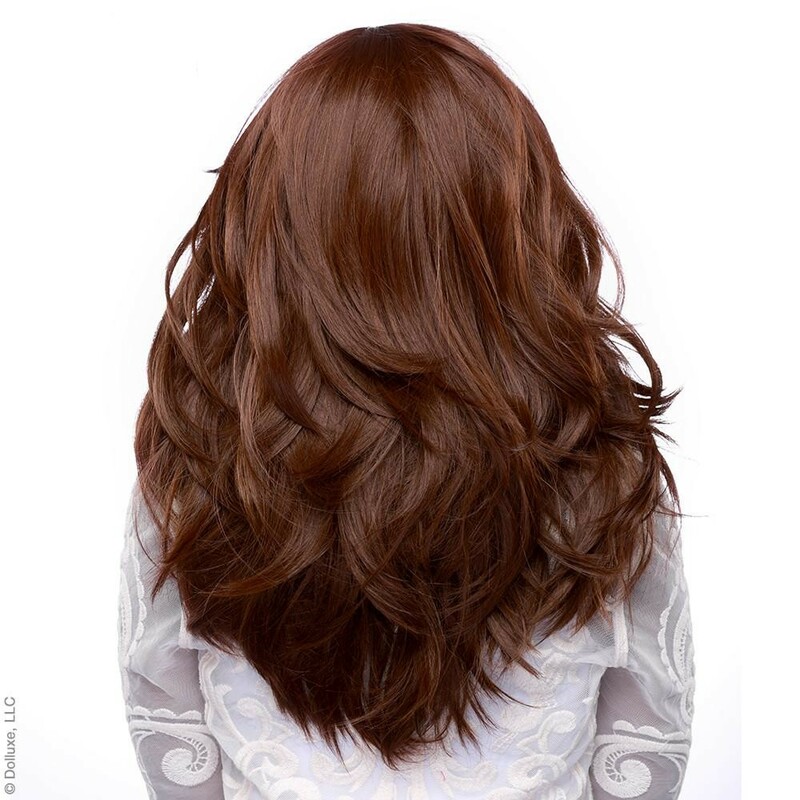 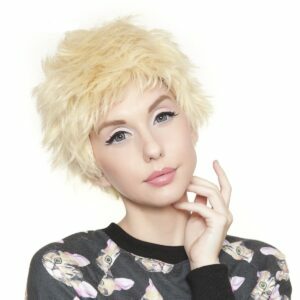 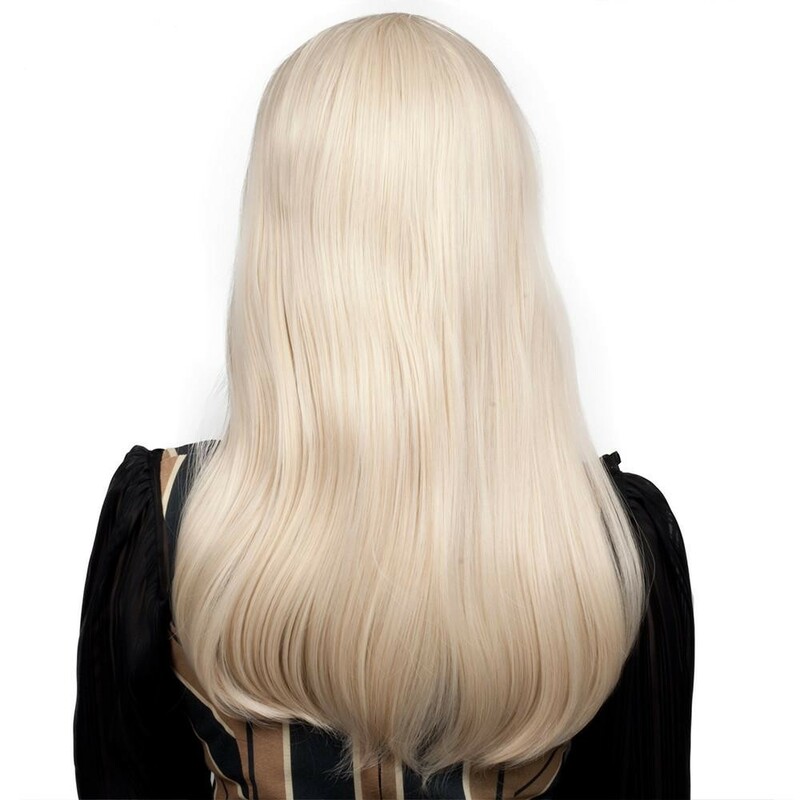 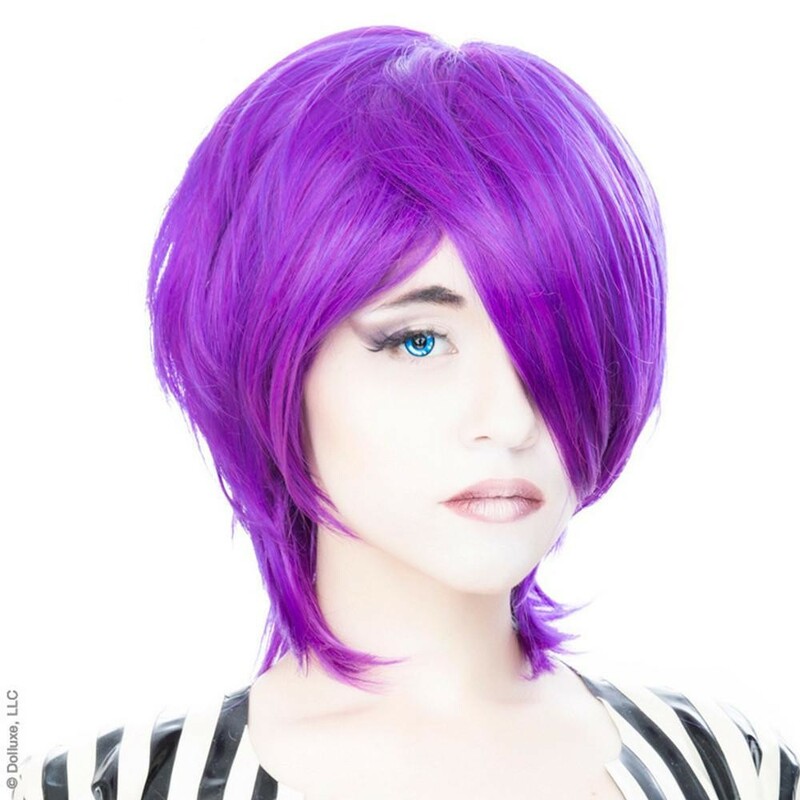 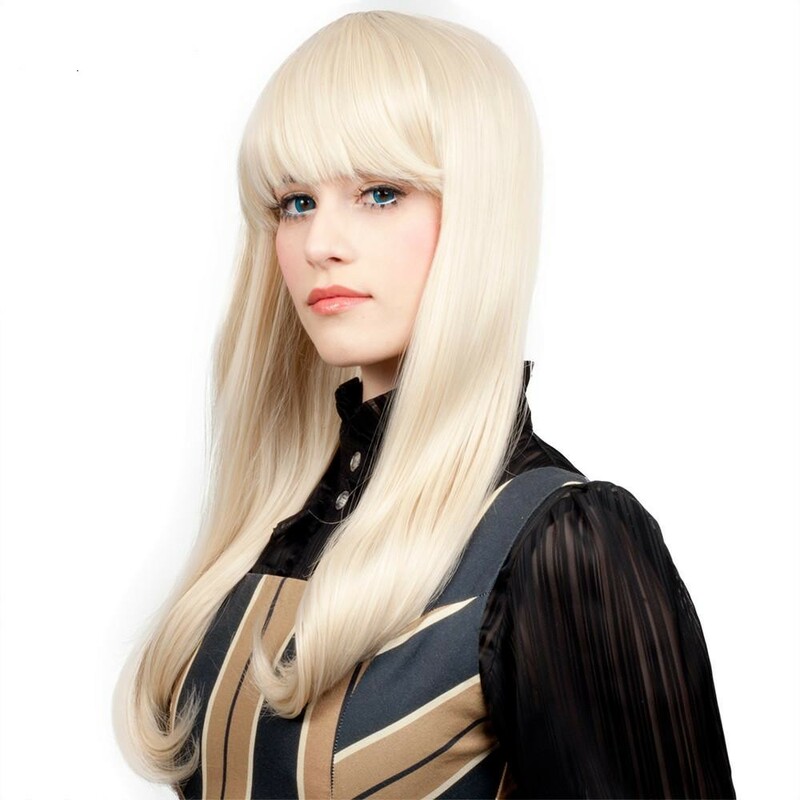 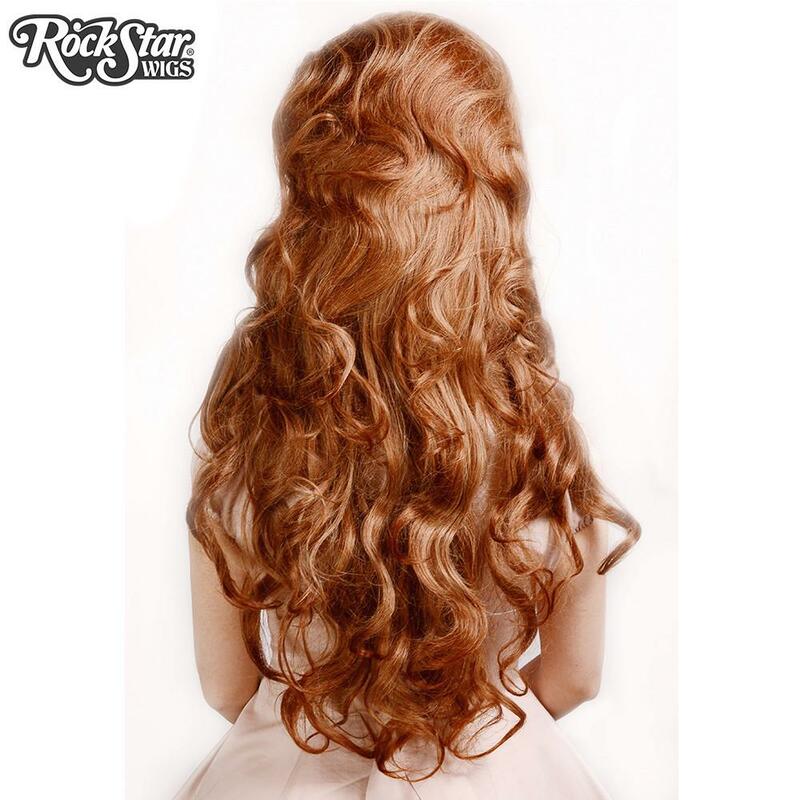 We carry a high end line of wigs that are made in the U.S. using the finest synthetic wig fibers available. 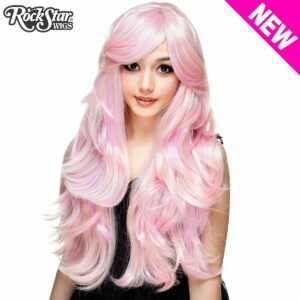 They are 100% hand made, using a 25 step process. They are heat resistant, allowing you to use your favorite heat styling tools after washing. 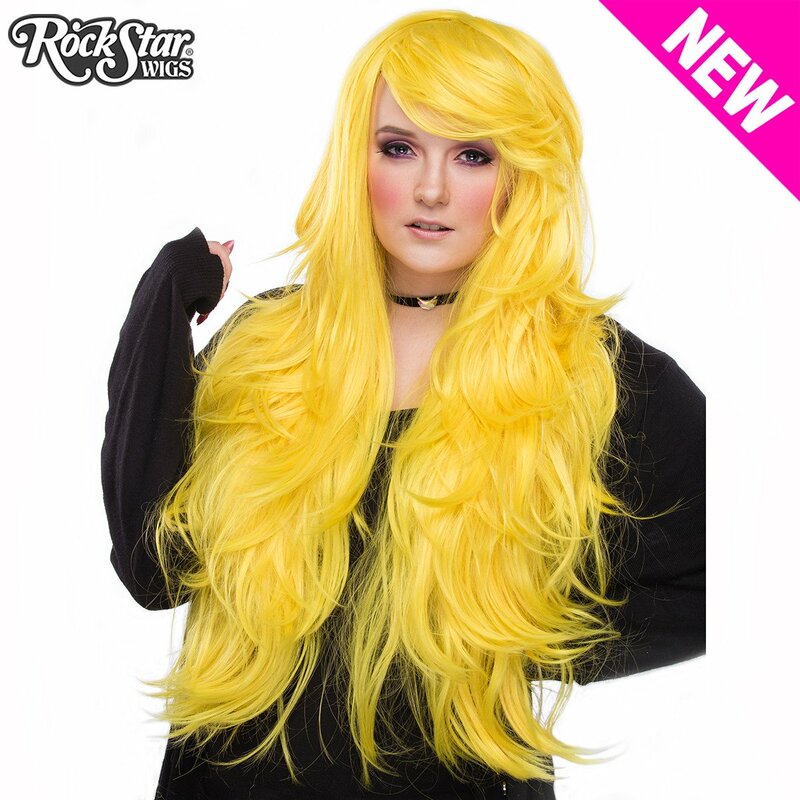 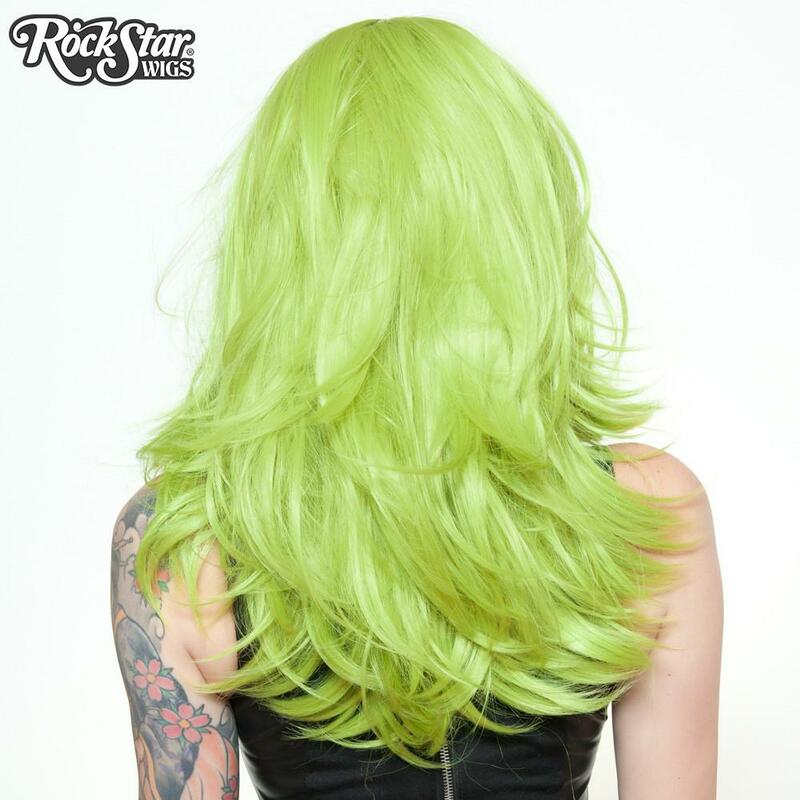 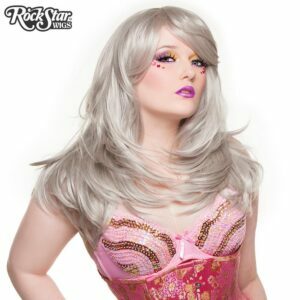 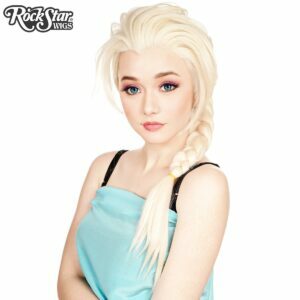 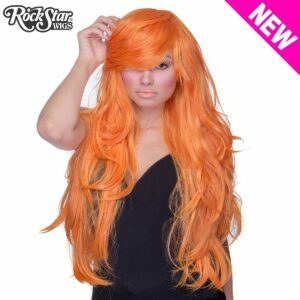 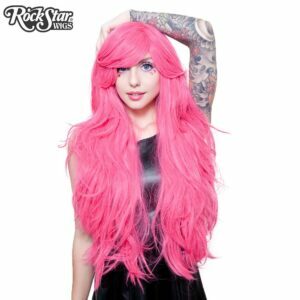 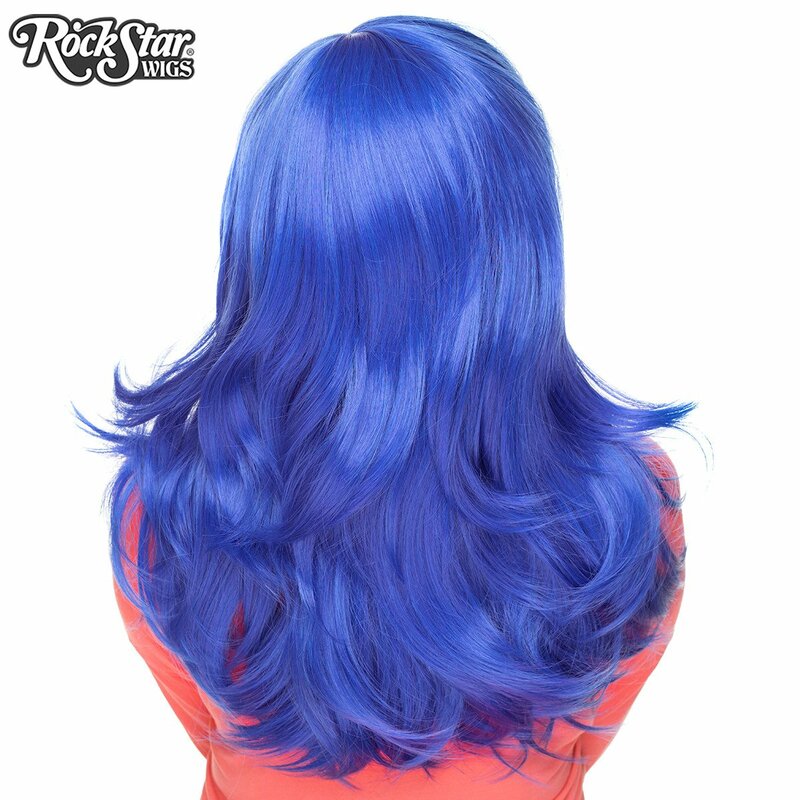 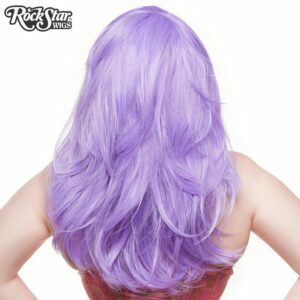 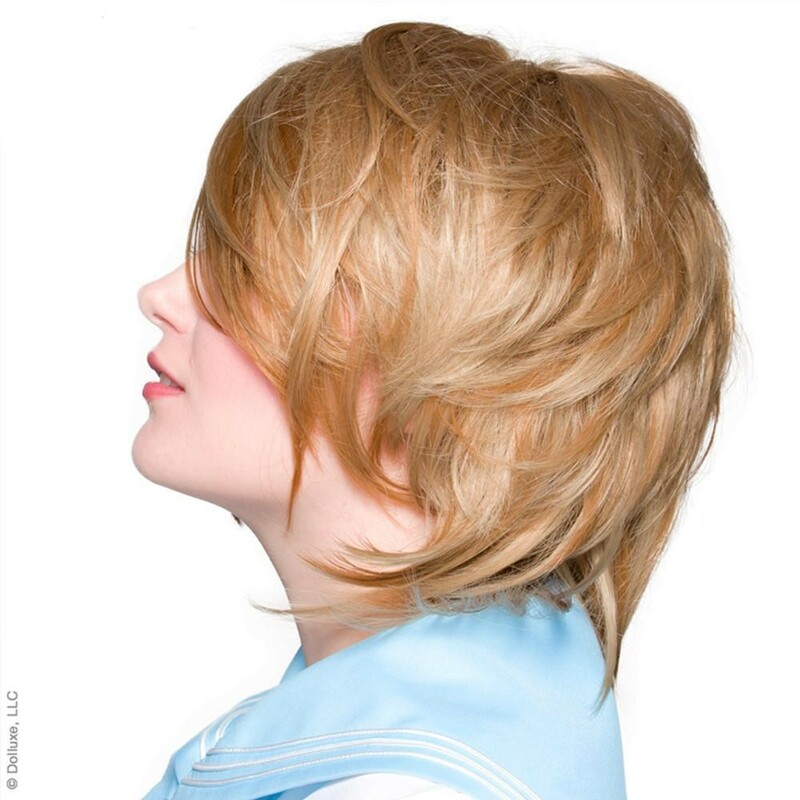 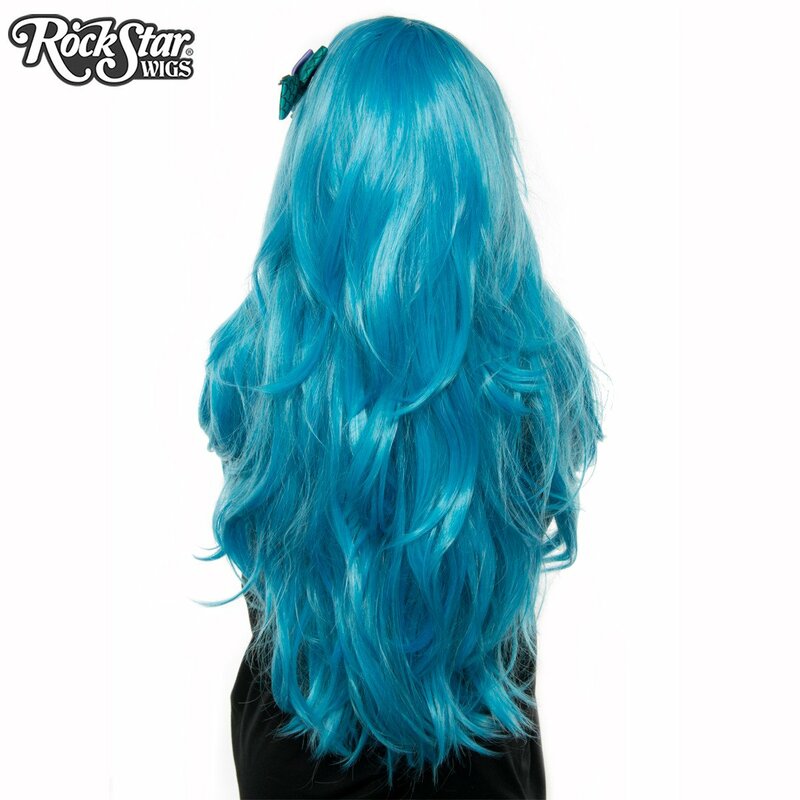 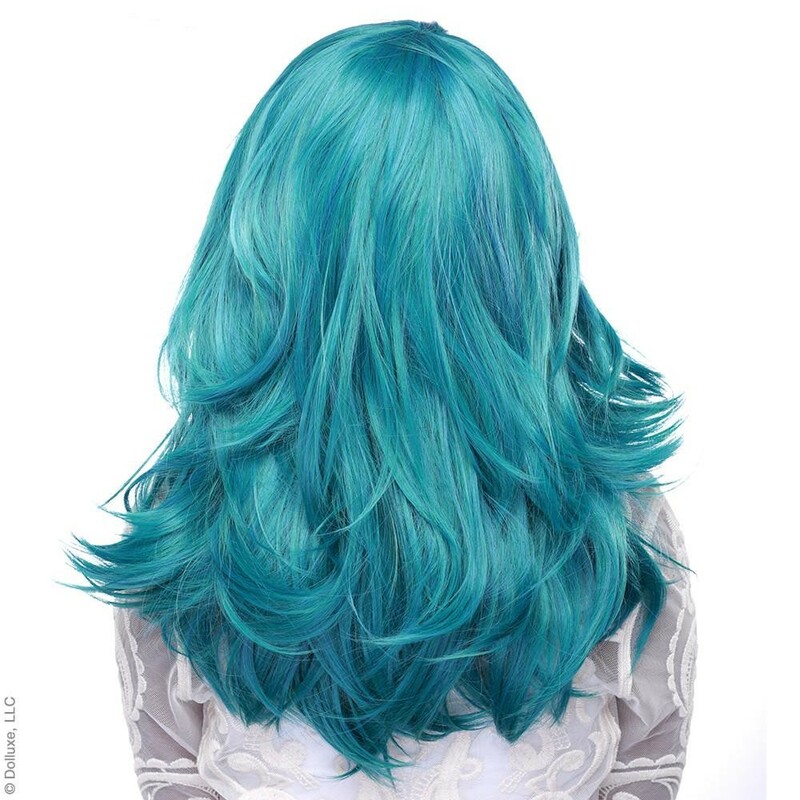 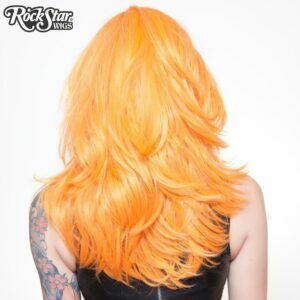 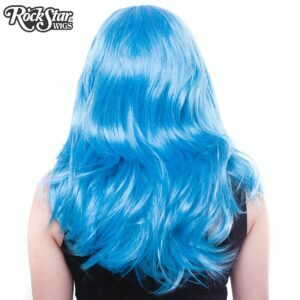 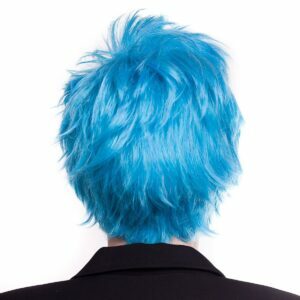 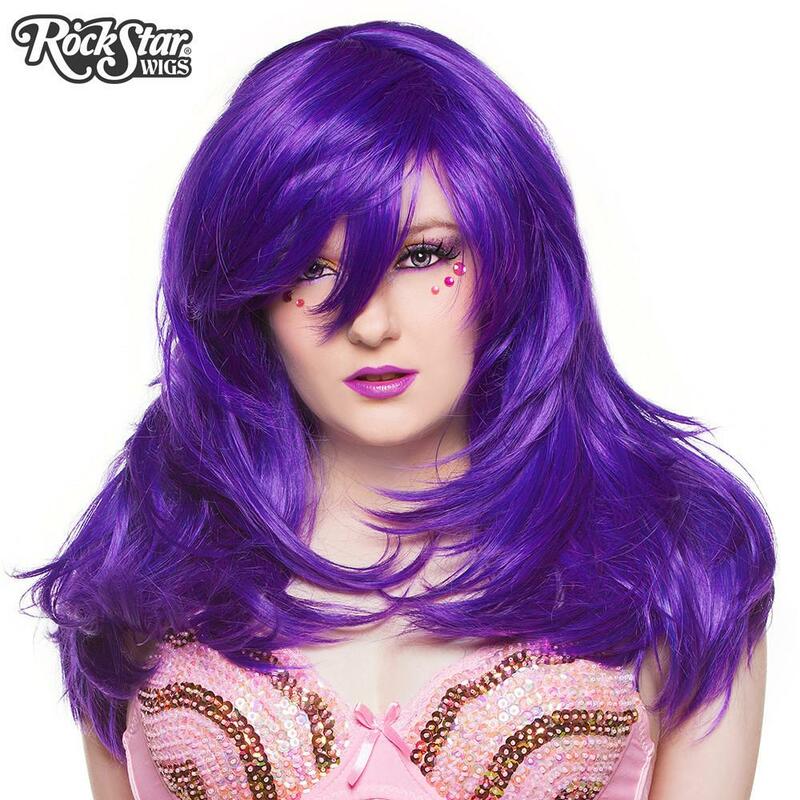 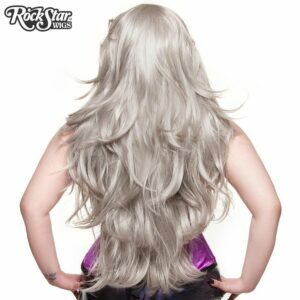 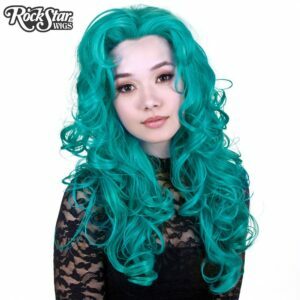 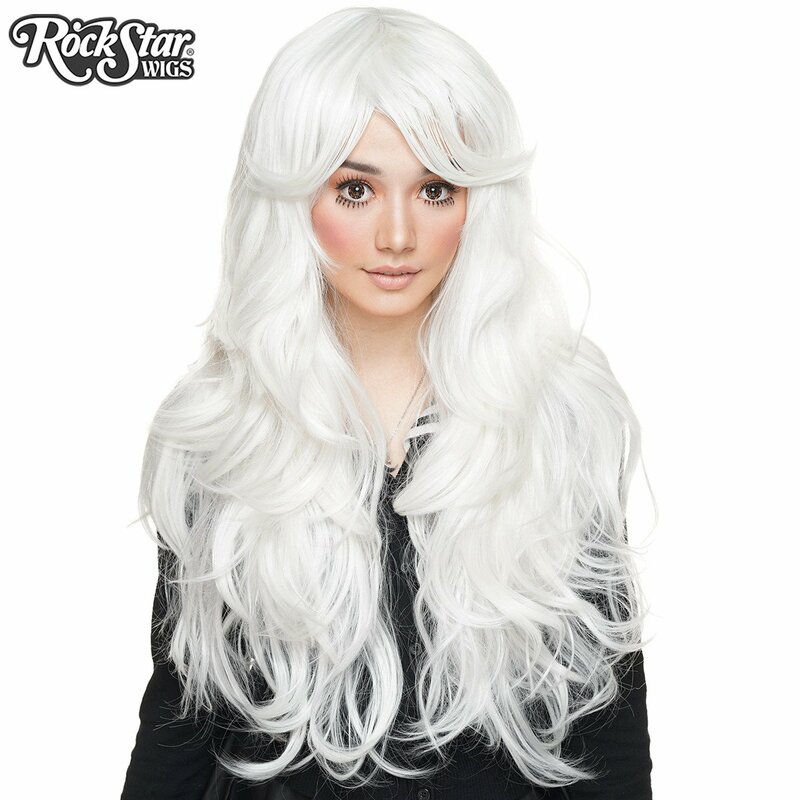 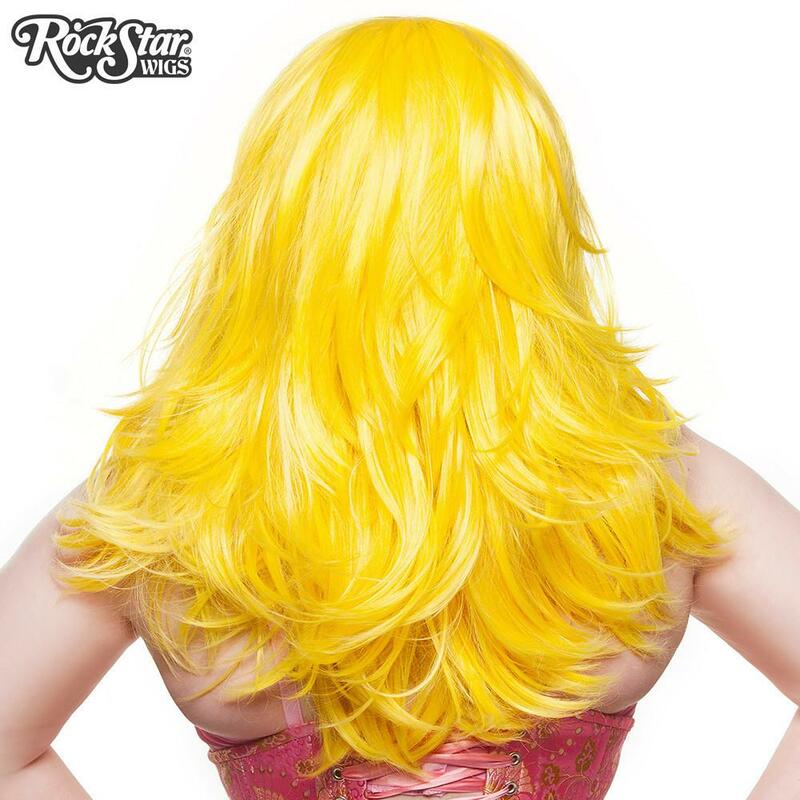 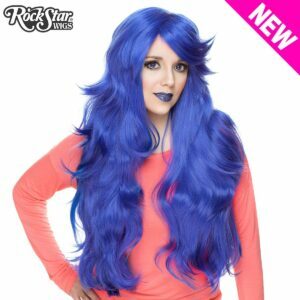 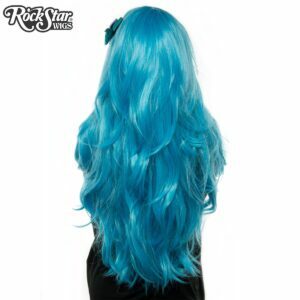 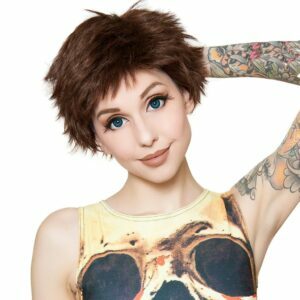 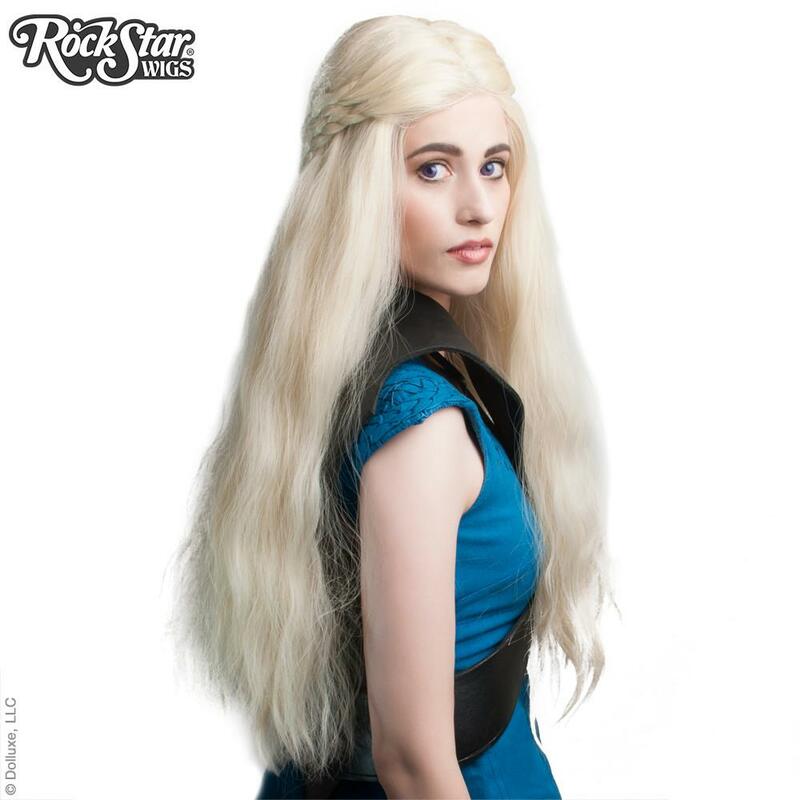 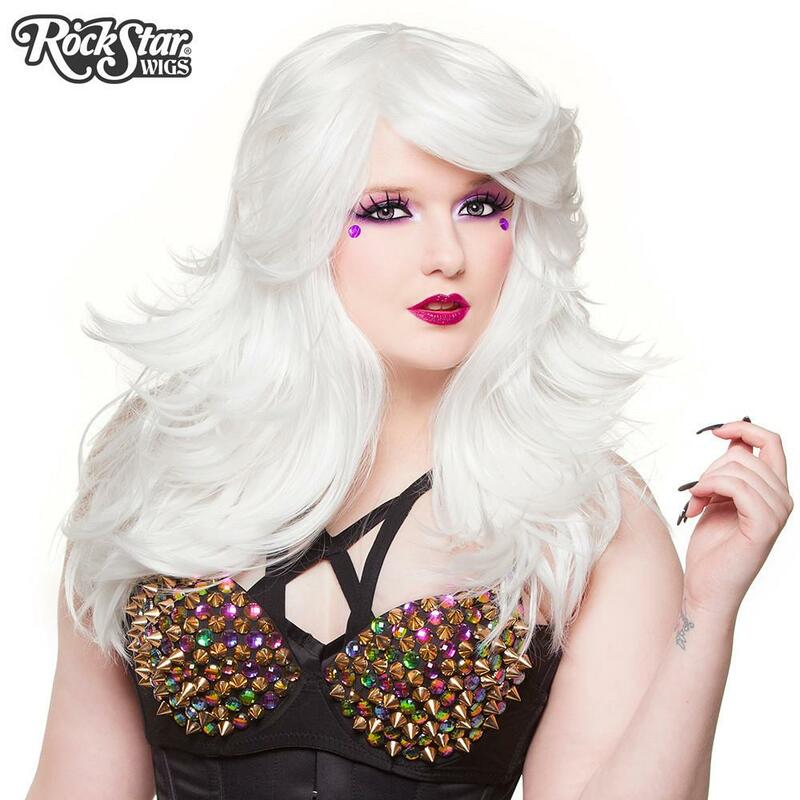 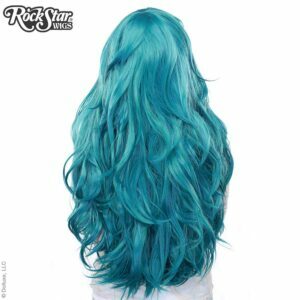 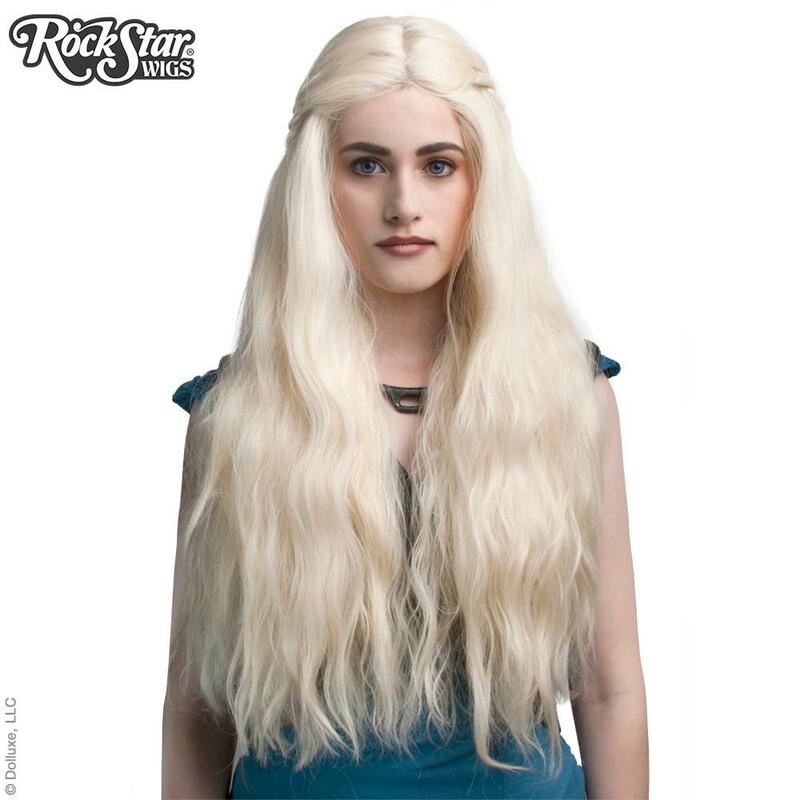 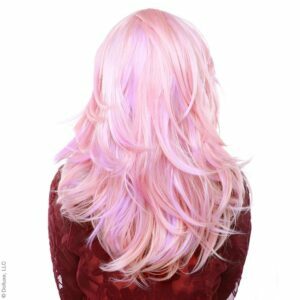 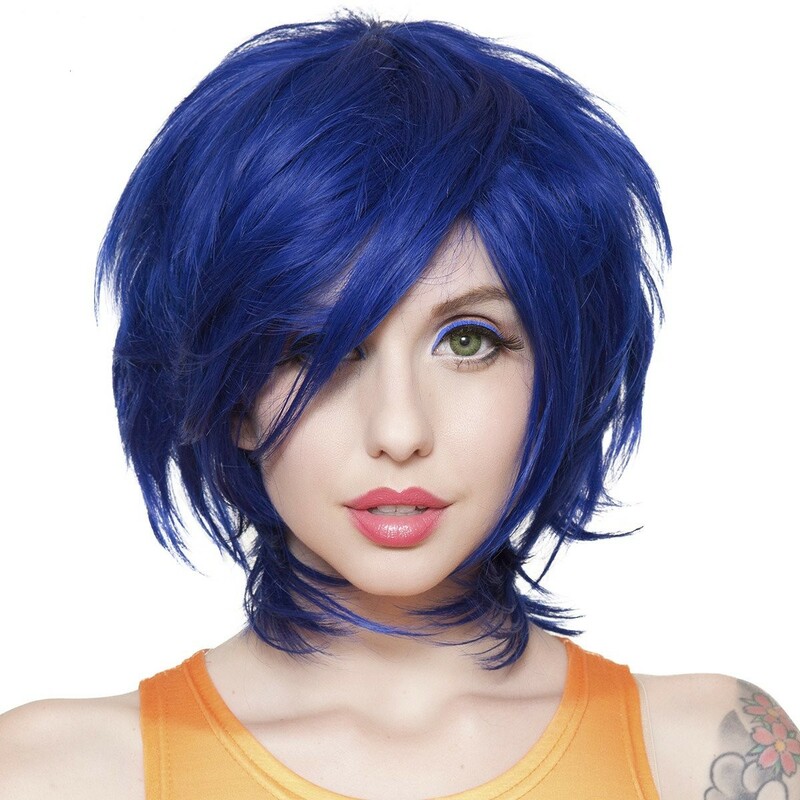 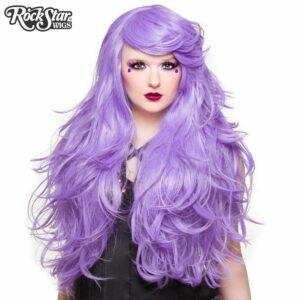 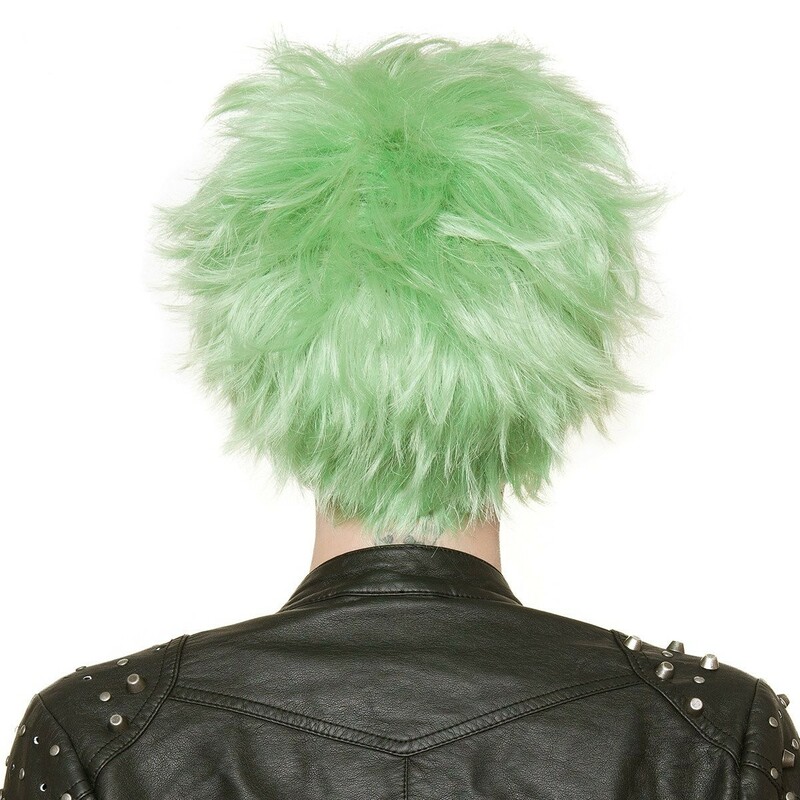 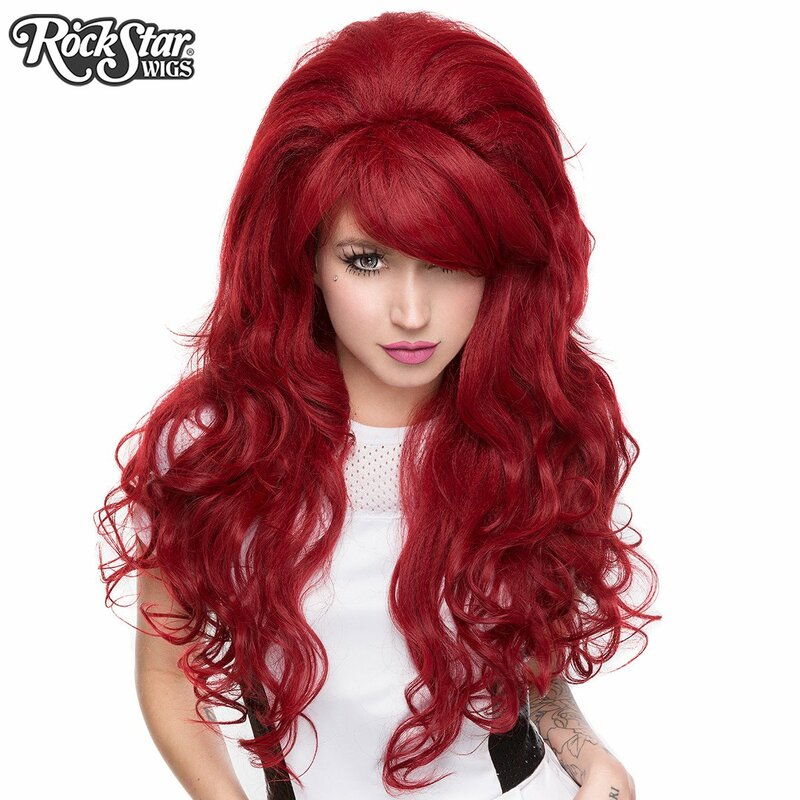 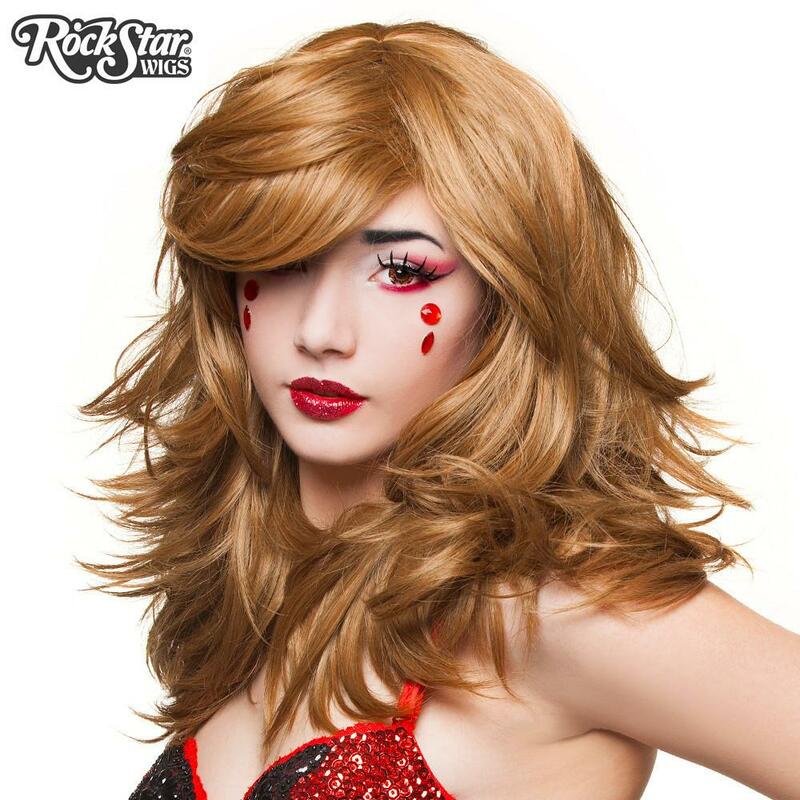 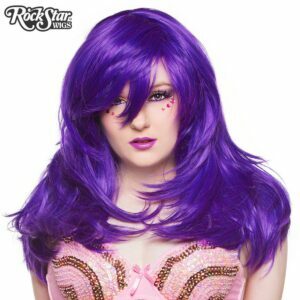 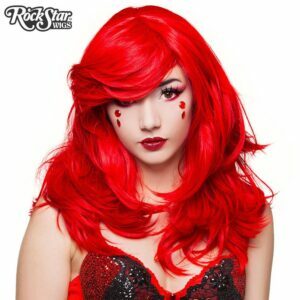 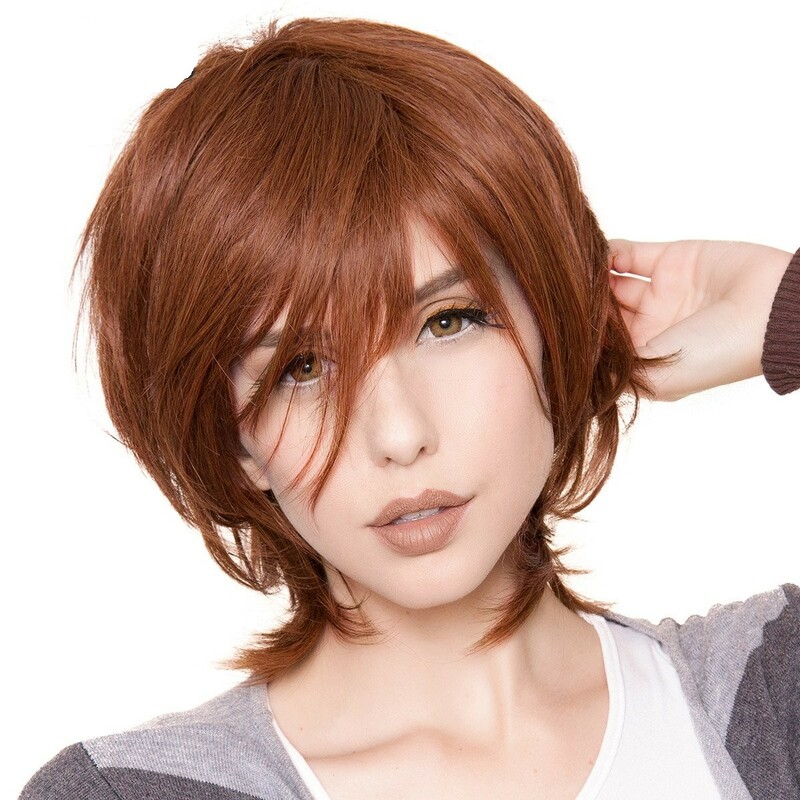 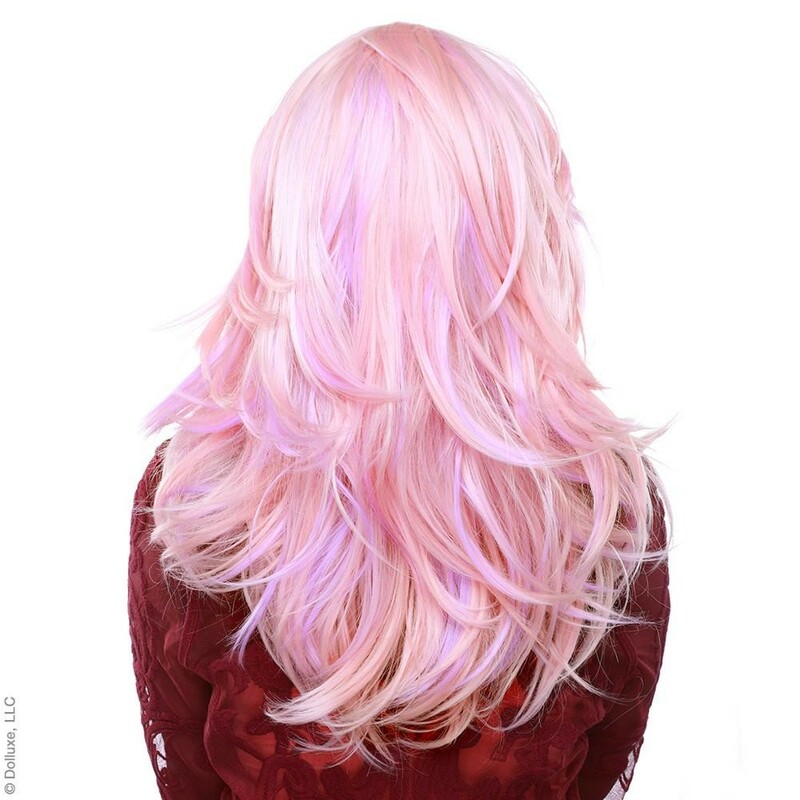 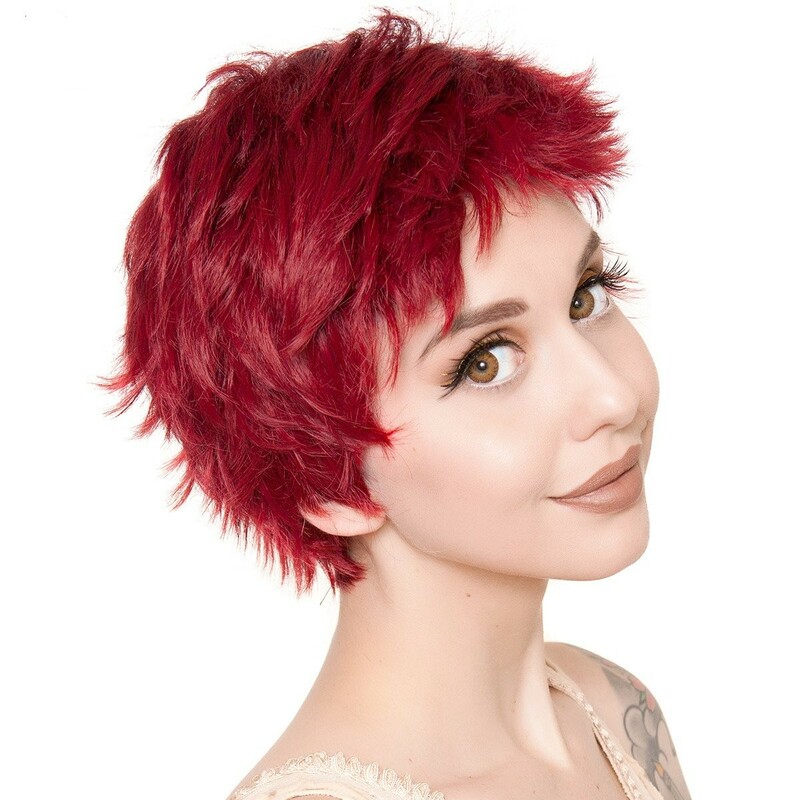 These wigs are simply the best for the price, and will hold up to years of wear. 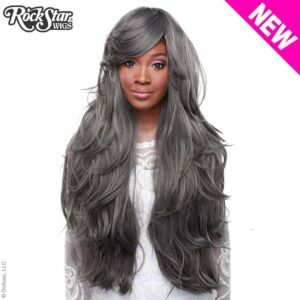 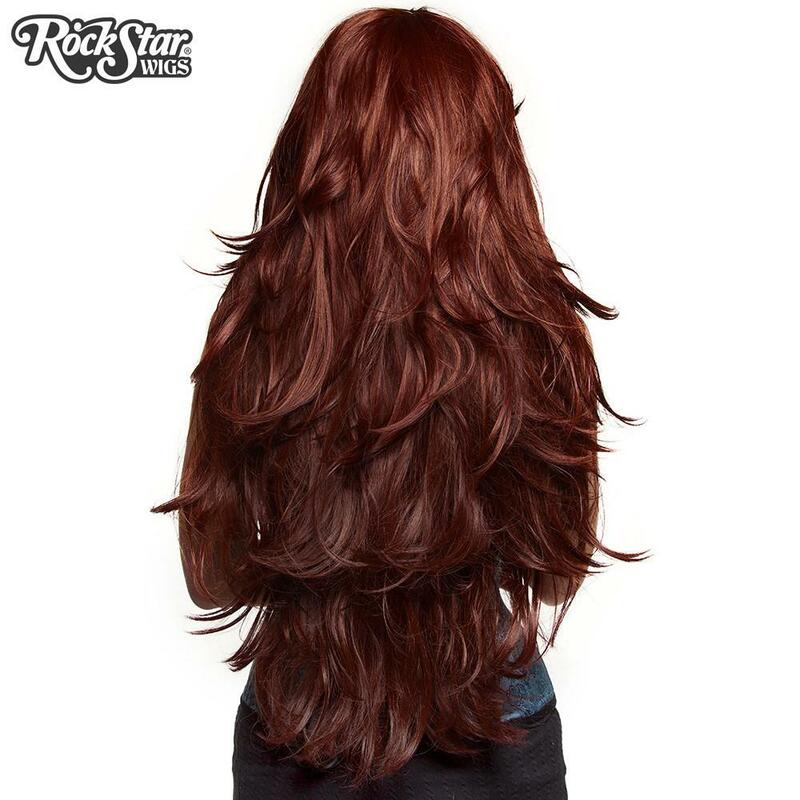 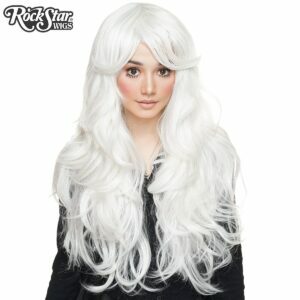 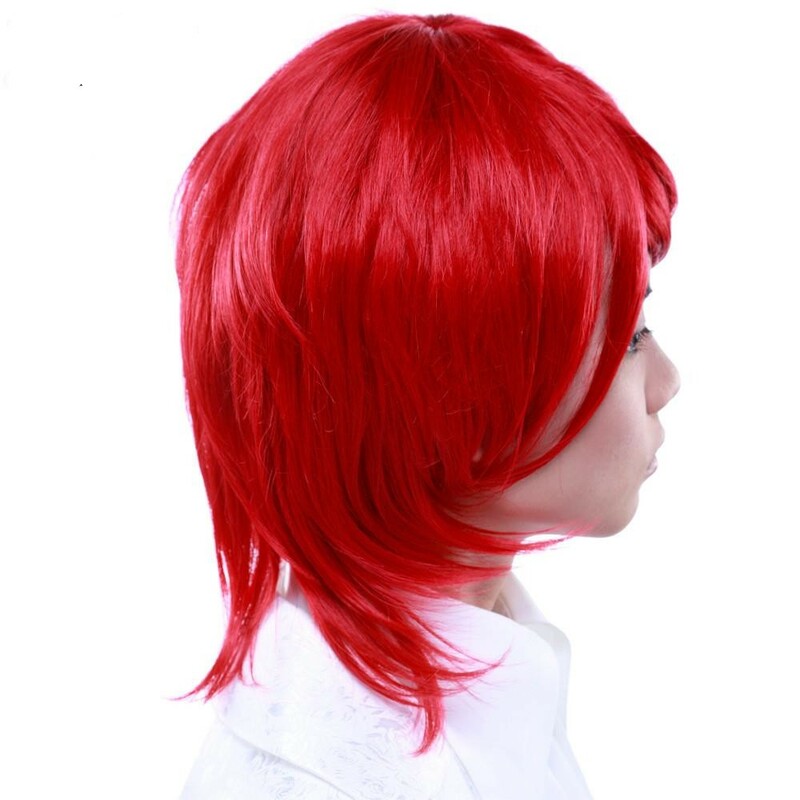 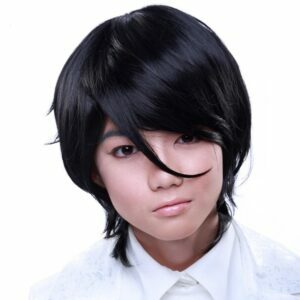 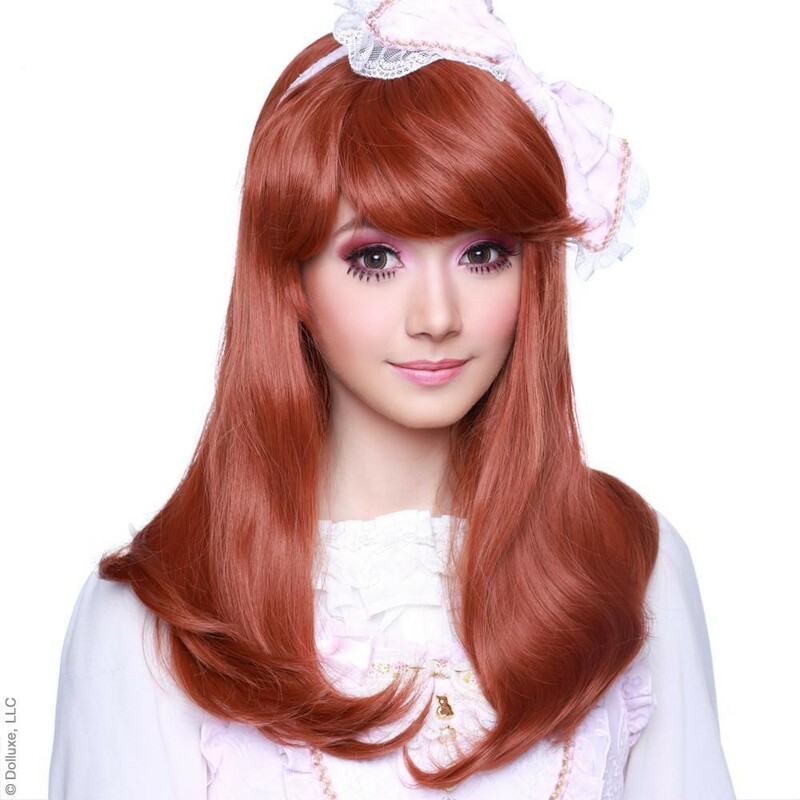 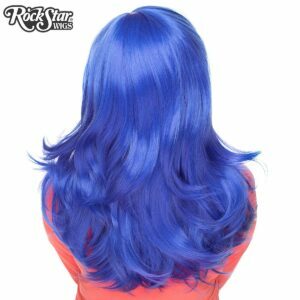 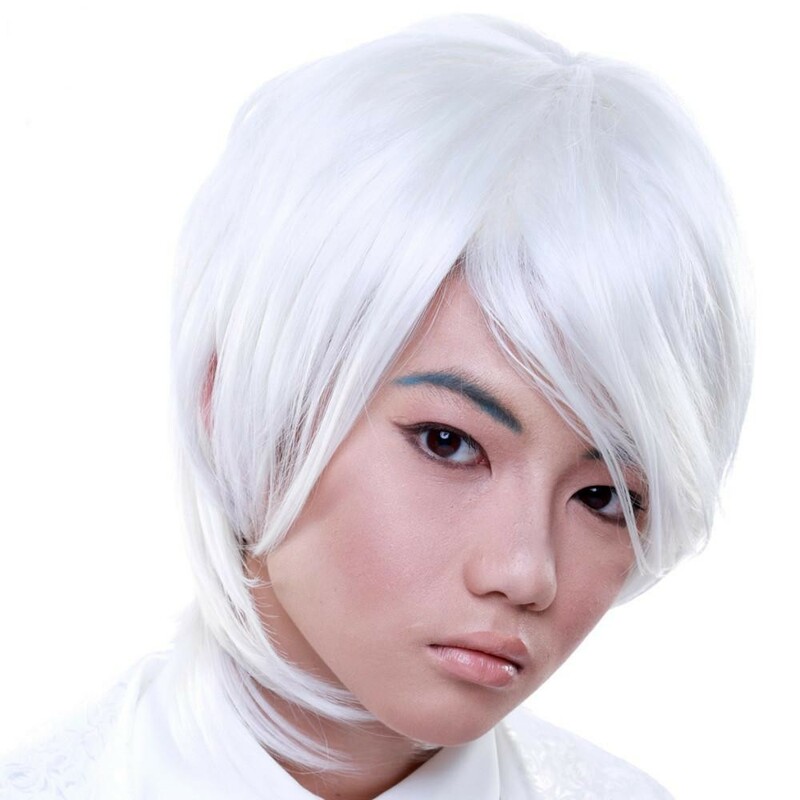 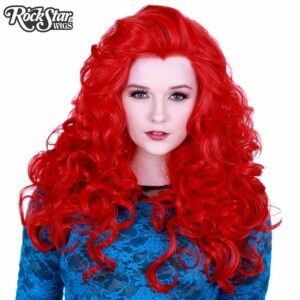 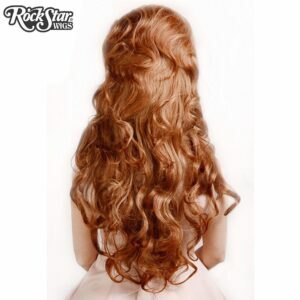 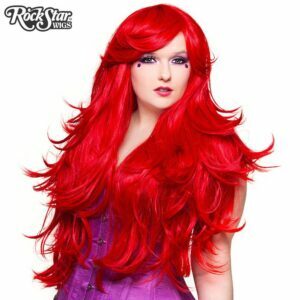 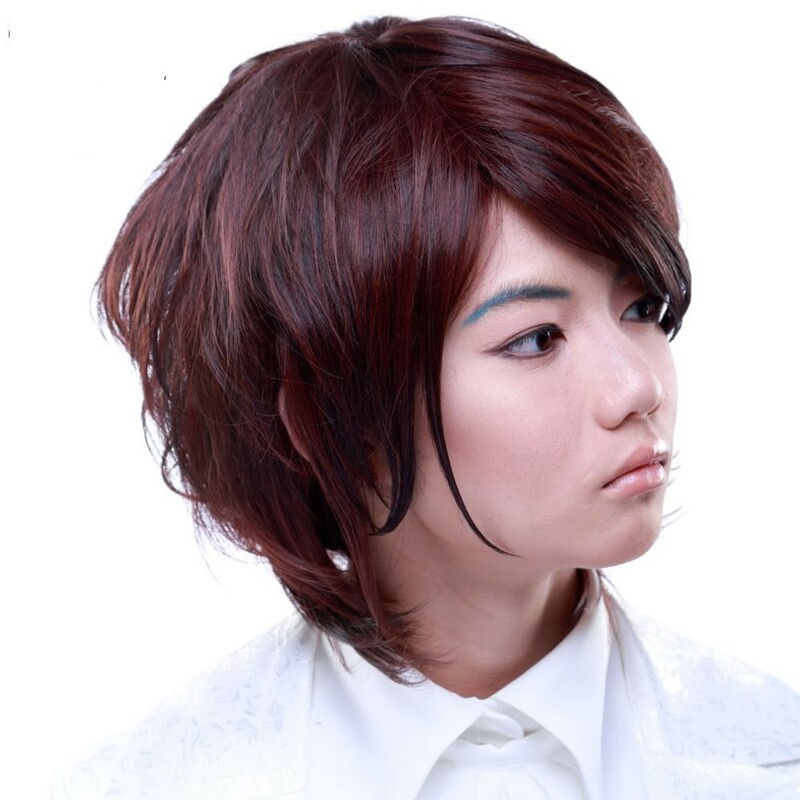 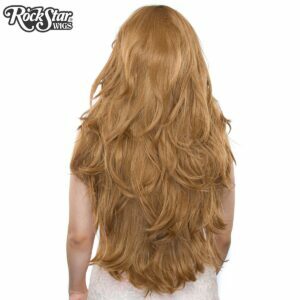 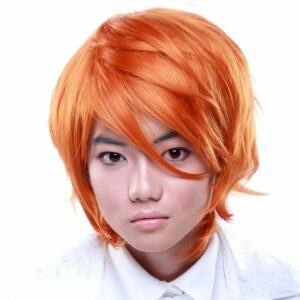 We also carry good quality costume wigs for men, women and children at a more affordable price. 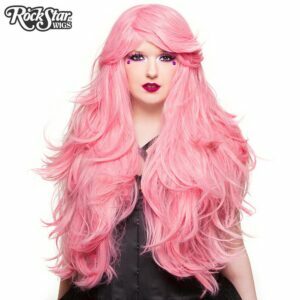 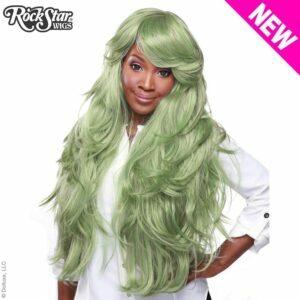 These wigs are washable, look great on, but don’t have the versatility and durability of the higher end line. A WORK IN PROGRESS…CHECK BACK AGAIN!